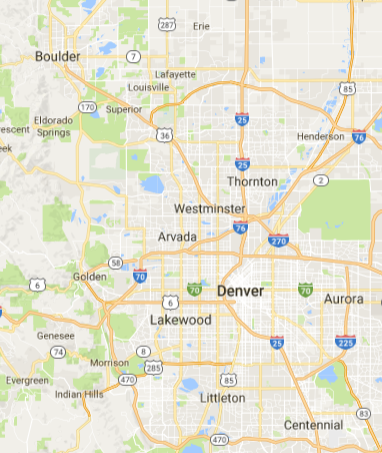 Are you looking for a community somewhere around or in between Denver and Boulder? Look no further, we've got you covered! Check out some of the areas most popular communities and then contact us, a Denver Boulder Real Estate agent can offer great insight into these communities and help guide you in finding the right home for you! See something of interest? Contact us, our agents are ready to show you any listings you would like to see!